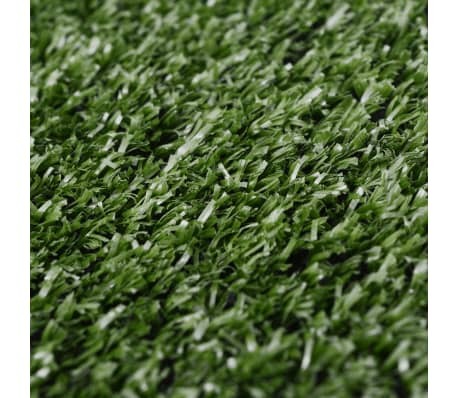 This 0.3"-0.4" artificial grass can be used to create a lawn that is not only maintenance-free but will look lusciously green all year. It will make a practical and decorative addition to your patio, deck or balcony. 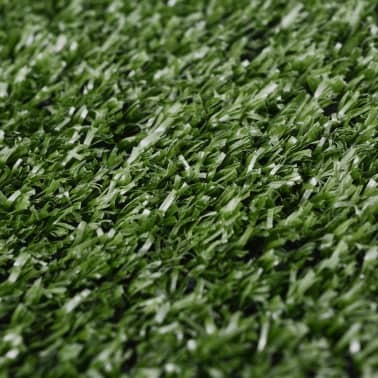 This very dense artificial grass looks very close to natural grass and will blend in with the surrounding environment perfectly. It is also very soft and highly comfortable to the touch. 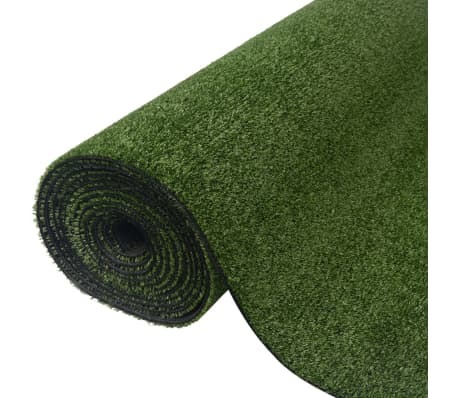 The heavy but flexible backing makes the turf stay in place, and it is easy to cut to any required size. 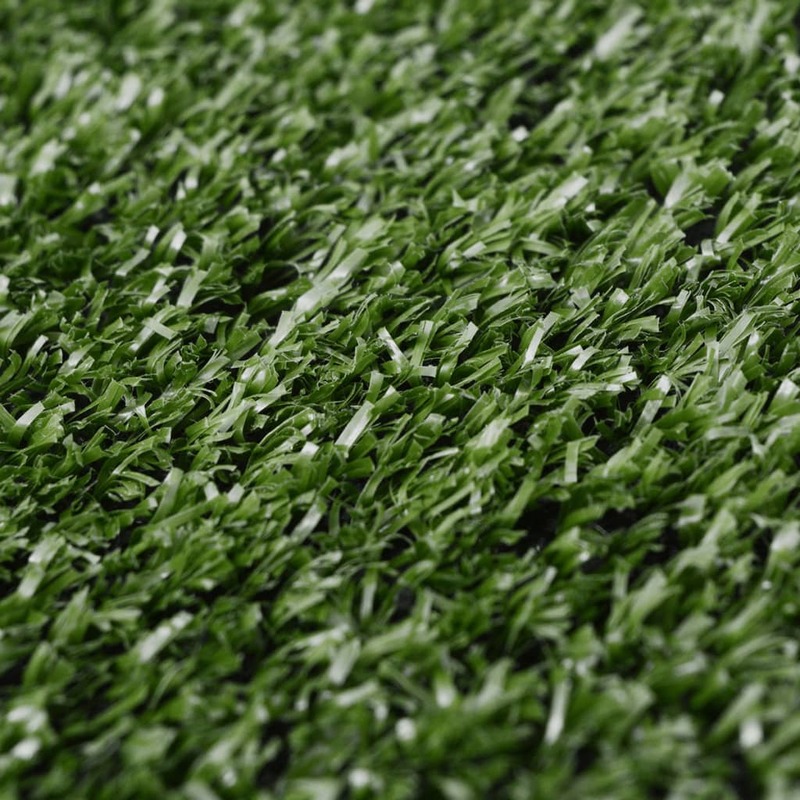 Thanks to the quality UV-resistant material, the artificial lawn will not fade and is highly durable.